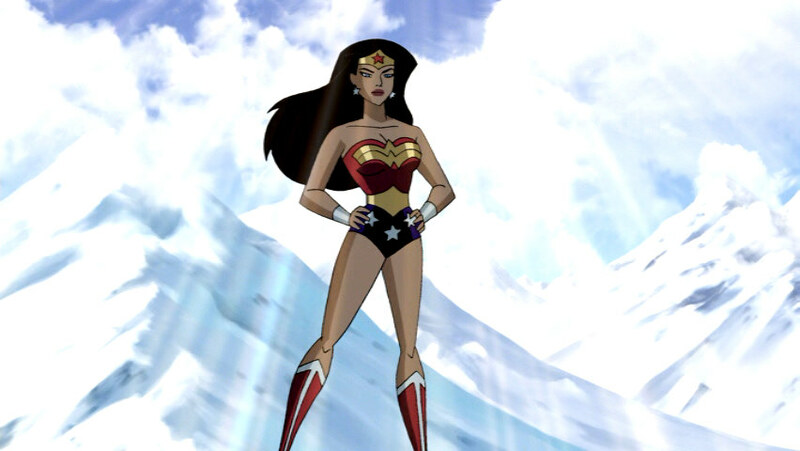 Suggested by Random Wonder Woman is seen as one of the strongest female warriors out there. That is certainly true when it comes to the comics but as soon as you enter the realm of anime and manga that begins to change. She will be quickly overwhelmed by Caulifla’s superior fighting ability. I’d take the Saiyan in pure hand to hand combat and certainly in all other combat fields. Wonder Woman’s magic lasso would likely be broken if Caulifla decided to do so. That’s how powerful this prodigy is. Caulifla wins. This entry was posted in Battles, Caulifla Battles, Wonder Woman Battles and tagged Caulifla, Wonder Woman by dreager1. Bookmark the permalink.